General TV Channel / The Vision Group of Companies, commonly known as the Vision Group, is a multimedia conglomerate in Uganda. 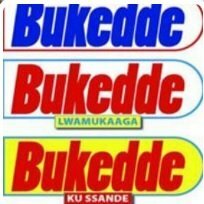 Bukkede TV is a Luganda-language television station owned by Vision Group, a multimedia conglomerate in Uganda. The headquarters is located in Kampala.